Need a quick, easy and painless way to brighten up your smile? Airflow scale and polish treatment could be the perfect solution for you! Everybody loves a winning white smile. In addition to providing a better appearance, a glowing grin can work wonders for your confidence too. That’s the least that you deserve. Unfortunately, our teeth go through a lot of hard work. They will inevitably show signs of deterioration over the months and years. 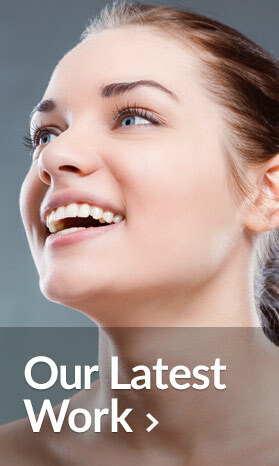 Anybody with stained teeth would love to have those marks removed in a safe and hassle-free manner. Whether it’s from smoking or food and drink doesn’t matter. Everybody can appreciate how those issues can impact a person’s self-confidence. 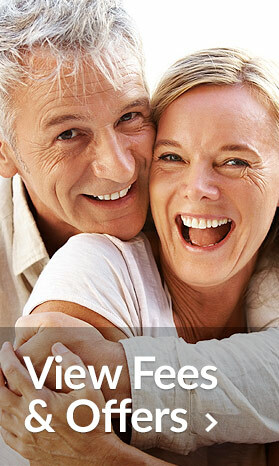 With modern technology, nobody should have to feel conscious about their smile any longer. Airflow treatment is the answer to those problems. The simplicity of Airflow treatment is extended to the treatment too. The process is pain-free and effortless. Better still, there’s no waiting for results to show. You will see instant improvements. If that doesn’t give you a reason to smile, then we don’t know what will! Airflow treatment essentially uses a powerful but controlled jet to wash away those stains. The combination of water, air and specialised powders will work wonders for the teeth. It offers a far more comfortable process than outdated methods. Furthermore, the technology involved also makes it easier to reach difficult areas too. As well as cleaning the surface, the process will remove films of plaque that have amassed over the years. Not only does it leave your mouth looking cleaner. It will leave it feeling cleaner too. That’s something that every patient will love. While this isn’t a tooth whitening, Airflow treatment will restore your smile’s natural glow. A cleaner smile will look like a brighter smile too. More importantly, the removal of harmful bacteria makes it the perfect option before any major work that may require sealants. This is yet another huge advantage over some of the other options available. 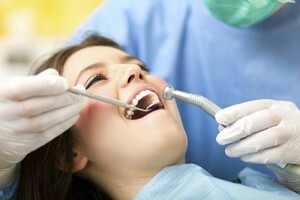 Besides, the method involved means that there is no threat of causing damage to your teeth and gums. Perhaps the biggest selling point, however, is the affordable price. Airflow procedures are completed at a fraction of the costs associated with other dental processes. When you factor in the fact that it actively boasts oral health, it becomes a no-brainer. The ease of Airflow processes makes it the perfect option for anybody that needs a dental touch-up. Whether you have a special occasion approaching or simply want a boost of confidence, this is the perfect option for you. Contact us today, and we’ll see what we can do to restore that winning smile!